Last year, this time, I was writing about the empty nest syndrome I had from my youngest leaving for kindergarten. This year, as I saw the kids off onto the bus for the first time ever (we used to walk at our old school), I was even more nervous. 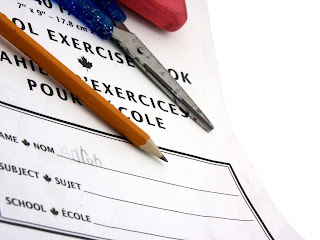 But I wasn’t so nervous about their school; instead, I was worried about my own. Now that both kids are back to school, I decided to pursue my dream of getting a Ph.D. I held my breath for the next few months waiting to hear if I got in. The school was only going to accept 4 applicants. I felt confident that my education record was strong, but I was changing fields. I didn’t have particular skills or knowledge in urban planning, my intended field. Long after I thought I had been rejected, I received my acceptance letter. Now, here I stand ready to begin my Ph.D. I am very proud and excited, but I’ve also got the same jitters as the kids starting school and not knowing the teachers or where to go or who to talk to. This time around I have to balance family and kids with school. While my peers talk about finding roommates and cheap places to eat and go out to bars, I’m trying to find babysitters and pre-cook meals for the freezer and crockpot. Also, I’ve got to figure out pretty quickly what topic my dissertation is going to be on (feel free to throw crazy ideas out at me). Deep breath. Whew, I get into a whirlwind just thinking about it. But I feel extremely lucky to be able to pursue my dream and to have a family willing to support me through it. There is so much good to focus on, as long as I remember to breathe. Take your own deep breath with a sweet novella break by Shaleen. 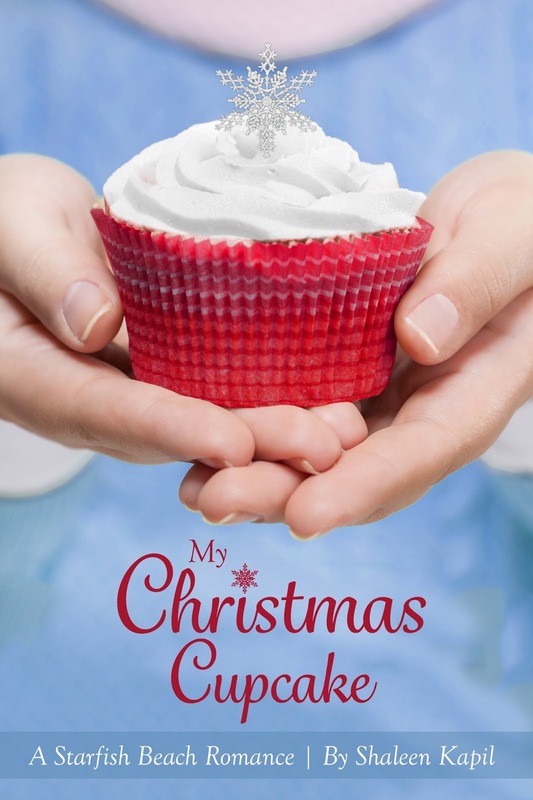 My Christmas Cupcake is part of Sweet Christmas Kisses 2 available Sept 27, 2015! You can find out more about Shaleen and keep up with her on Facebook or on her website. How wonderful that you're making your dream come true, Shaleen! Congratulations. I went back and got my masters after twenty years.